[ Сообщений: 156 ] На страницу Пред. 1 ... 5, 6, 7, 8, 9, 10, 11 След. Ok, What you really want me to do now? That you tested that I updated. And in general I wrote that brakes us at present is a scoring of dialogues in German. Maybe you will be able to find guys on English-speaking sites who could - write down dialogues in German? Maybe I could help you guys with this task. I can't help you on this subject, maybe you can accept the offer from Ron Boy. Any new news will be able to comforting us, players of RTCW. Initial plan of this addon was modified? This project still have 18 maps (14 levels and 4 cut scene)? Still have same guns? 2 - New weapons's skins. 4 - New Custom Models. 5 - New Custom Uniforms. 6 - New Environment and Effects. Nice job on the picture. 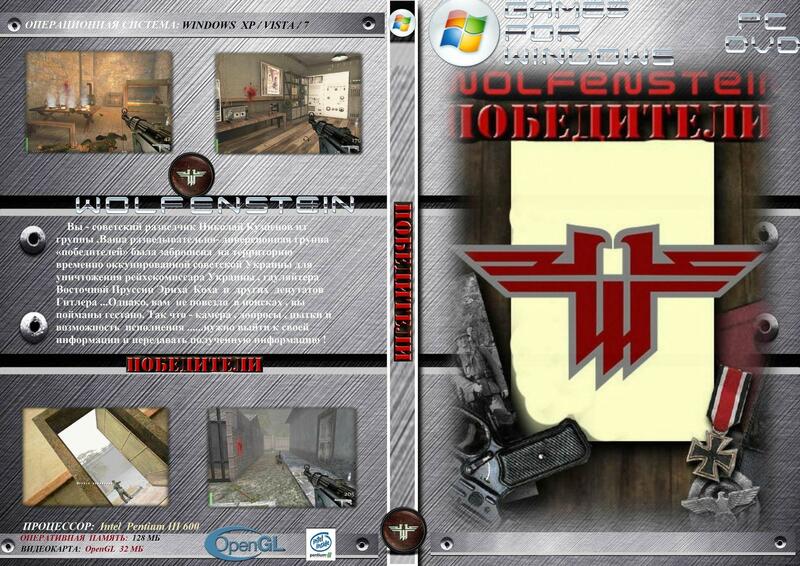 For development team of The Victors... it is possible that the project to be release this year? In first place, I'd like to thanks for the project Vendetta (new Vendetta). Now, about your last post... I understand that you said "if you don't like, I can't force you". I use google translate russian - romanian/english. What means? Is about project The Victors? It is a mischievous response for me? Hello, melc_av. I'm not a member of The Victors development team, but I do know that the project still has some work to be completed. It probably won't be released for a while.